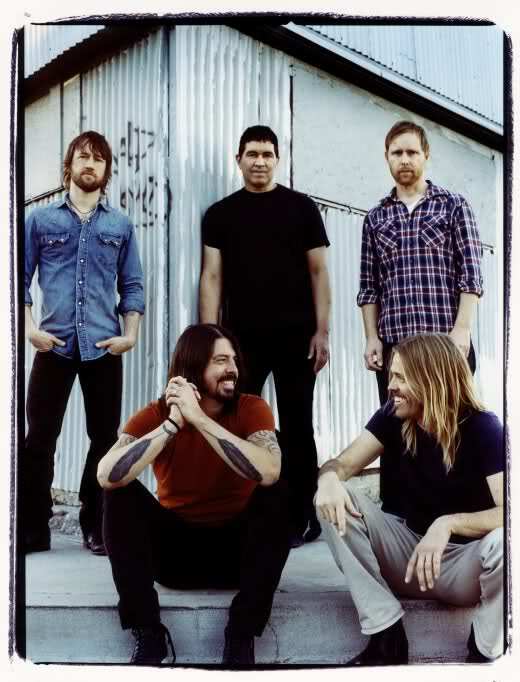 I don't know if I just have a strange affinity towards cleanly produced pop-alternative-rock or I'm just drawn to Dave's good looks or just the charming choruses that you will remember all the way to your deathbed, but the latest Foo offering has definitely made me wanting for more. Wasting Light wastes no time in delivering the good stuff with the intro track Bridge Burning, second single (or was it first?) Rope and followed by the beautiful Dear Rosemary. Just when you thought that those were the only good tracks you'll get in the whole album, you'll be surprised by the gritty and fuzzy, White Limo, that brings you all around Kickass Ave, and drops you off at Arlandria for a more balanced Foos experience with a guitar and drums only verse and a sing-along chorus that will stick to you longer than a coffee stain. These Days is classic a Foo Fighters "half-ballad-half-rocking out" track a la Resolve out of In Your Honor Disc 1 (2005). After a close 5 minutes of feeling a little melancholic, Back & Forth and Miss The Misery brings back a little of the energy from the first half of the album with the latter being a real firecracker with its tasteful layering of guitar parts and almost unforgettable chorus (duh). 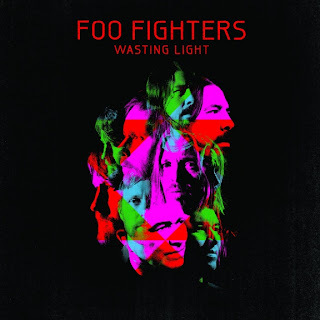 So in classic Foo Fighters fashion, the second half of Wasting Light does lack a little of the energy of the first half and shows a more mature Foo Fighters, but that is not to say it lacks the quality. I Should Have Known and the latest single, Walk, definitely shows a mature side of a band that knows how to express themselves in different ways and not just by wailing and shouting and crashing into their instruments. 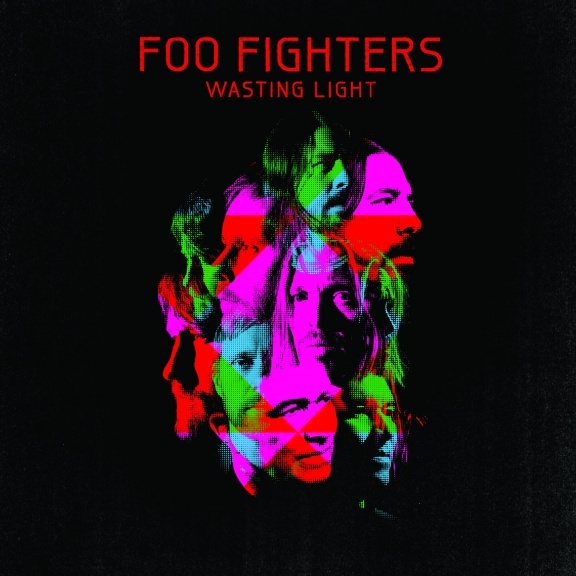 Wasting Light, as a whole, is an amazing Foo Fighters album and whatever you're looking for, whatever your mood is, this album has got what you need.